Welcome to Great Lakes Carpet & Upholstery Cleaning ! Great Lakes Carpet & Upholstery Cleaning wants to thank you for your interest in our services. The primary cleaning method recommended by one of the worlds largest carpet manufacture(Shaw Industries) is “Steam Cleaning Extraction” also known as “Hot Water Extraction”. Steam Cleaning uses over 200 degree heated water at high pressure to thoroughly rinse the carpet fibers. 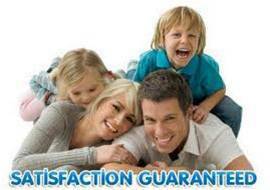 Great Lakes Carpet Cleaning uses a truckmounted system that with a high powered suction system extracts dirt, dust mites, bacteria and other contaminates out of the carpeting while leaving the carpet only damp to the touch. Please feel free to contact us 262.844.0528 with any questions and to schedule a free estimate. 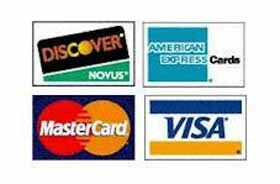 After completion of the services, we accept all major credit cards as form of payment. An invoice/receipt will be sent to you upon completion! © 2011-2013 Great Lakes Carpet & Upholstery Cleaning.